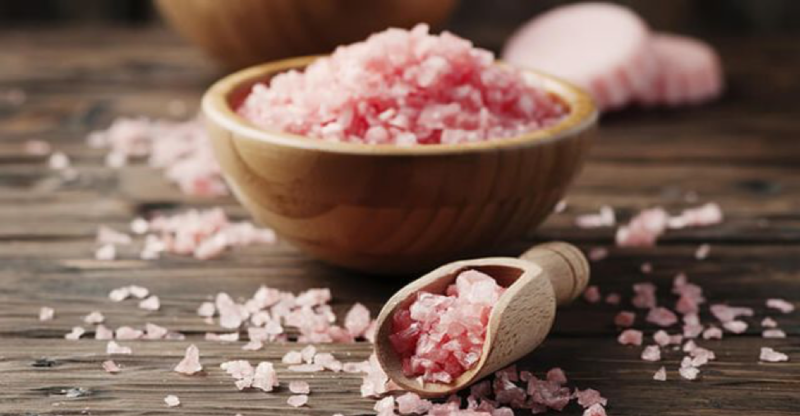 Himalayan Pink Salt, the ultimate miracle product that has been gaining immense popularity, thanks to the vast range of health benefits it has to offer, is also beneficial for your beauty. This article will save you some money that you might have spend on some unknown bath salts. Here you have 4 home made recipes for relaxing and wonderful smelling bath salts. Sweets, ok, maybe not the best recommendation when it comes to diet, but, here they are, helping us create delicious cosmetic products. Easy to make and even more easy to use.